Which Ford Figo for whom? Let us explain! The new Ford Figo hatchback has just been launched in India. Bookings are open and deliveries will begin soon. The car is sold with 3 engine options, and two transmission options. Prices start from 4.3 lakh rupees, going all the way up to 7.41 lakh rupees. There are no less than 11 variants of the new Figo to pick and choose from. For a buyer, this could get very confusing. We’ll make it easy. All variants of the Figo offer air conditioning, power steering with tilt adjust, front disc brakes, tubeless tyres, and a 2 year/100,000 Kms warranty. Engine options include the 1.2 liter Ti-VCT petrol, 1.5 liter Ti-CVT petrol and the 1.5 liter TDCI turbo diesel. 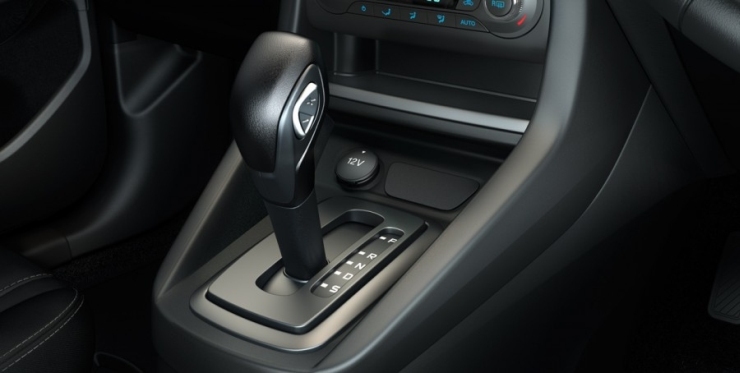 5 speed gearboxes are standard on all variants except the petrol-automatic, which gets a 6 speed twin clutch gearbox. Convenience is what you seek, budget no bar. Simply go for the petrol-automatic variant of the Figo. Sold with a powerful 1.5 liter Ti-VCT petrol engine with 108 Bhp-136 Nm, this variant features a 6 speed twin clutch automatic transmission. Available in a single Titanium trim, it’s safety loaded too, with twin airbags, ABS+EBD, traction control, ESP and hill hold assist. It’s also one of the most powerful cars in its segment, second only to the Volkswagen Polo GT TSI, which costs a lakh and a half more. This variant comes with an ARAI certified mileage figure of 17 Kmpl. The Titanium Automatic variant of the new Figo is priced at 6.92 lakh rupees, ex-showroom Delhi. You drive less than 1,500 Kms per month? 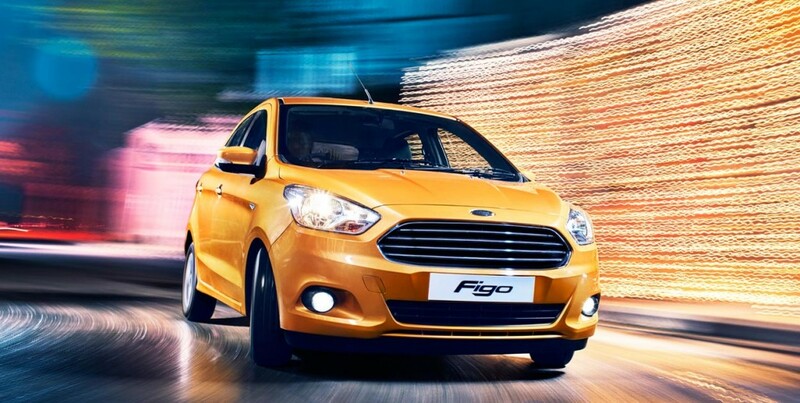 A petrol Figo is what you need. The car features a new 1.2 liter Ti-VCT petrol engine with 87 Bhp-112 Nm outputs. A 5 speed manual gearbox is standard while ARAI certified mileage stands at 18.16 Kmpl. The car is spacious, and has enough features to blow away market leader Maruti Swift. Compromising on safety isn’t a good idea. So, try to opt for the Titanium Plus variant, which is equipped with 6 airbags, ABS+EBD and 3 point seat belts. It’s priced very well too, at 6.41 lakh rupees. If your budget is lower, you should at least try to stretch for the Titanium variant, which is priced at 5.76 lakh rupees, but offers everything that the Titanium Plus variant offers, except 6 airbags and a rear wiper. 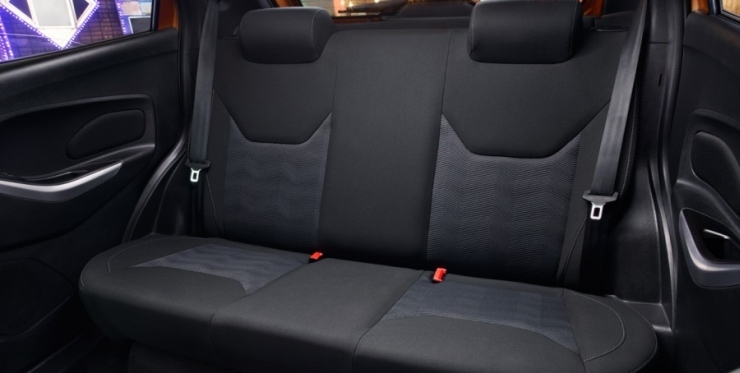 Instead, the Titanium variant offers 2 airbags, ABS+EBD and three point seat belts. 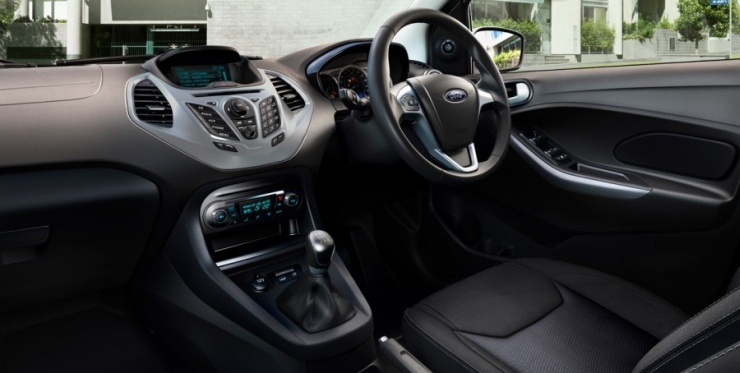 You get the SYNC infotainment system, automatic climate control, height adjustable driver’s seat, and electrically adjustable and retractable wing mirrors. The Trend variant retains twin airbags, but dumps ABS+EBD. 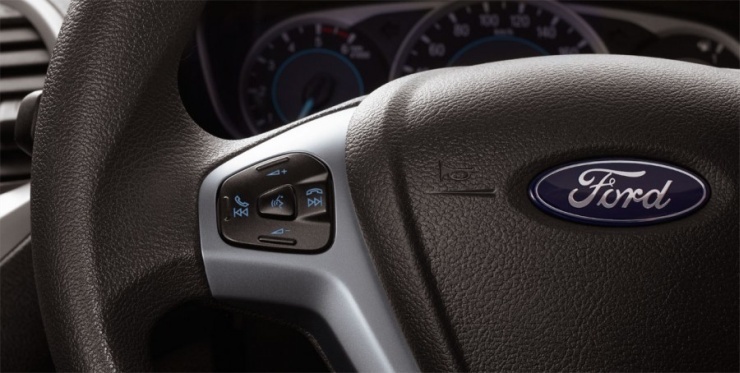 Stereo, AC and heater functions are retained by the climate control is dropped. 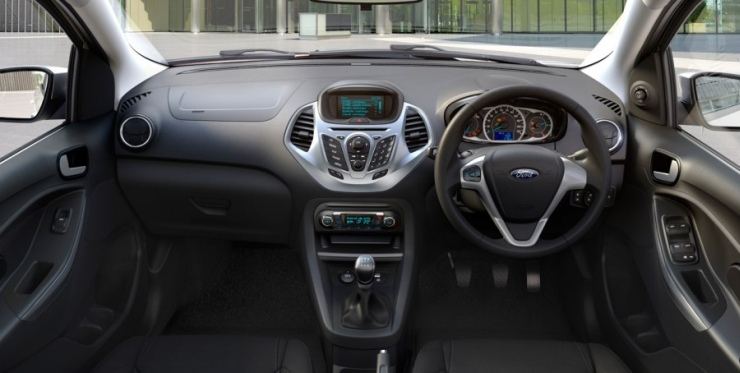 Height adjust for the driver and electrically retracting wing mirrors are two other feature omissions. The wing mirrors can be electrically adjusted though. You also lose out on the defogger. This variant is priced at 5.01 lakh rupees. The Ambiente variant sits just above the base variant. It gets twin airbags as standard, while the base variant features only driver-side airbag. The Ambiente variant loses rear power windows, the electrically adjustable wing mirrors, body coloured wing mirrors and door handles, and the rear arm rest. Priced at 4.57 lakh rupees, it’s aimed mainly at budget conscious buyers. 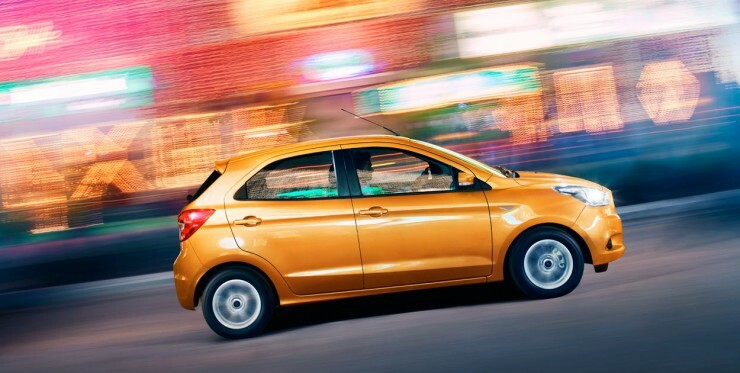 The Base variant it the bare basic version of the car that gets power steering, air conditioning, tubeless tyres, internally adjustable wing mirrors and the standard warranty. The deletions include body coloured bumpers, a passenger airbag, power windows and front seat pockets. 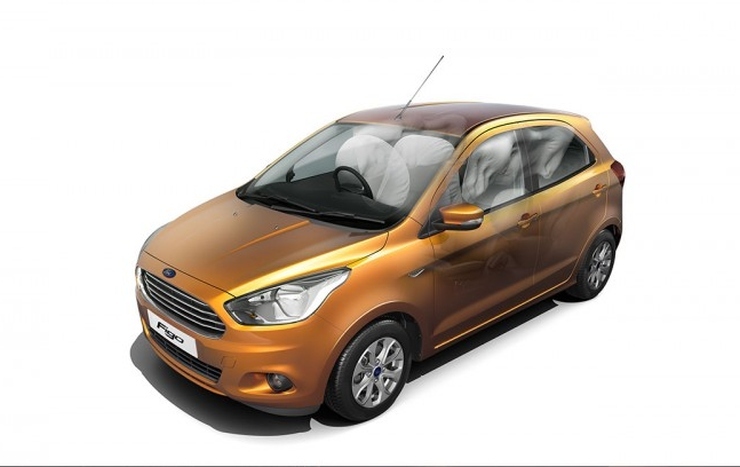 Priced at 4.3 lakh rupees, the Base variant is a bare-bones car if compared with other Figo variants. When compared to the competition, it’s still a good deal. If you drive for over 1,500 Kilometers, the choice is simple, go diesel. Variant details don’t change. Only the prices do. The base diesel variant starts at 5.3 lakh rupees, with the Ambiente trim selling for 5.63 lakh rupees. The Trend variant is priced at 6.98 lakh rupees, while the Titanium variant is 75,000 rupees pricier. Sitting at the top of the Figo line up is the Titanium Plus Diesel, which retails for 7.41 lakh rupees.